This absolutely stunning pipe from Amsterdam Glassworx is the jewel in the crown of their collection. 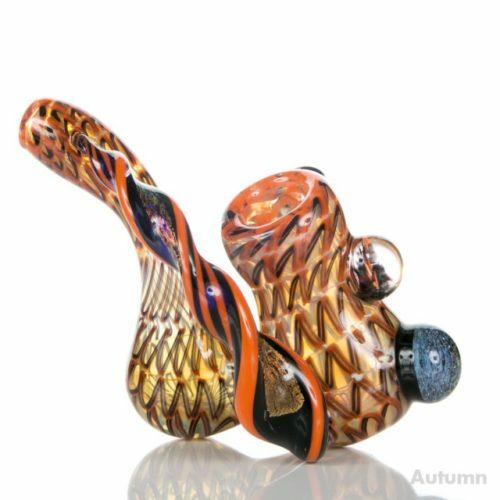 The talented master lampworkers at Glassworx use a whole range of complex glass making techniques to create just one of these beautiful Sherlocks from hand. 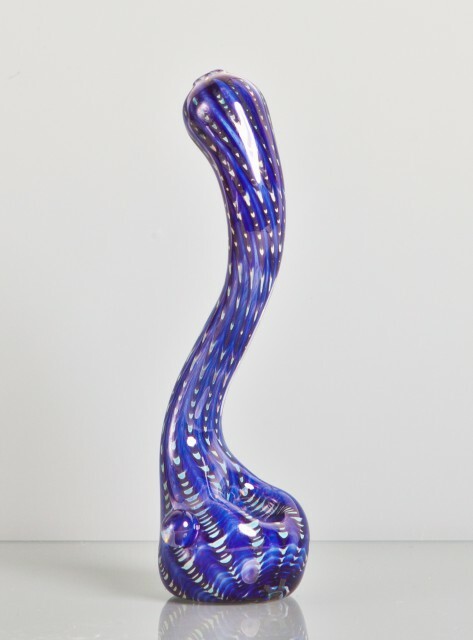 This absolutely stunning pipe from Amsterdam Glassworx is the jewel in the crown of their collection. The talented master lampworkers at Glassworx use a whole range of complex glass making techniques to create just one of these beautiful Sherlocks from hand. The piece is made entirely by hand – without the use of machinery or glass saws. Hand pulled lattacino spirals of colour are fused together to form a tube and then sculpted into the Sherlock shape. The handle or appendage is again hand pulled with shimmering dichroic glass and twisted into shape to give the piece extra stability as well as a handy gripping point. This incredible pipe is further decorated with a dichroic vortex marble and an implosion marble which bears the X3 logo for Amsterdam Glassworx. 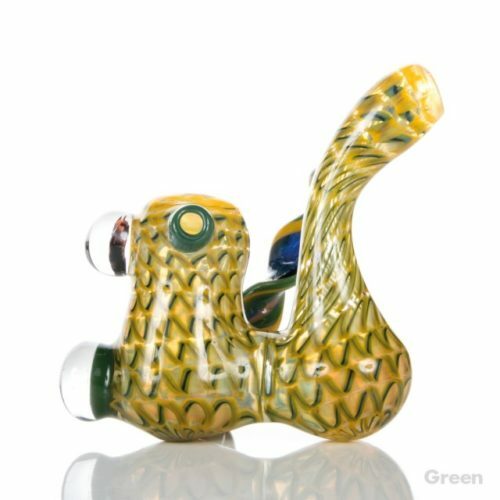 Like all the Amsterdam Glassworx range, this Sherlock is annealed for a full 24 hours to make it incredibly durable, then tested for strength and quality. This is an absolutely beautiful, hand-made, glass smoking rig that has to be seen to be fully appreciated. The Helio Coil Sherlock with Dichroic Appendage will provide years of smoking pleasure to the lucky new owner. A real connoisseurs piece from the masters at Amsterdam Glassworx. Available in your choice of colours. 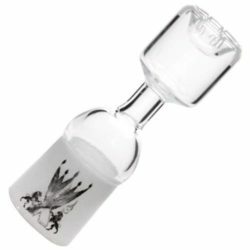 *Please note that as all Glassworx pieces are hand made, actual products may vary very slightly from images shown.